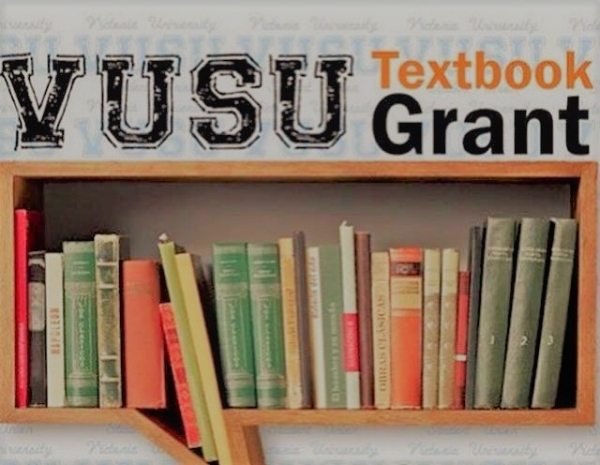 Each semester, VUSU launches a Text Book Grant to help people struggling to pay for their text books. For the winners, $300 will be granted to pay for their text books! This is run as a competition style, all students need to do is enter. VUSU also offers students subsidies on upskilling courses such as First Aid, Mental Health First Aid, and RSA. We run a number of campaigns every year, which may focus on student's safety and well-being, changes to curriculum, funding cuts to tertiary education or improving Victoria University (VU) student facilities.